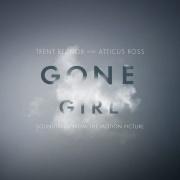 Gone Girl Soundtrack (aka Gone Girl - Soundtrack From The Motion Picture) was scored by Trent Reznor and Atticus Ross for David Fincher's film Gone Girl, which is adapted from the bestselling novel by Gillian Flynn. 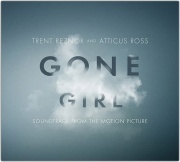 This is the third of three soundtracks that Reznor and Ross have worked on for Fincher, along with The Social Network Soundtrack and The Girl With The Dragon Tattoo Soundtrack. 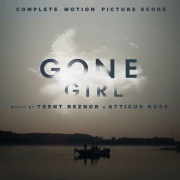 While the vast majority of Reznor and Ross's score work is released through The Null Corporation, Gone Girl makes no mention of the label and the score does not bear a Null number. 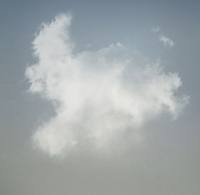 The album was released digitally on September 30, 2014. The CD was released on January 6, 2015 and the vinyl was released on January 20, 2015. The CD and vinyl releases were delayed from their original 2014 release dates. The album was made available to preorder on September 23 from nin.com, accompanied by a streaming sampler of tracks from the soundtrack. The full score was made available for streaming via NPR on September 25, 2014. The artwork was created by Neil Kellerhouse (the same designer as The Girl With The Dragon Tattoo Soundtrack), adapted by Rob Sheridan.